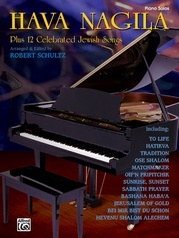 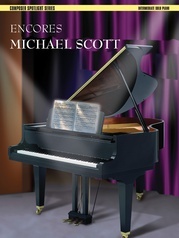 Joseph Scianni is one of the prolific composers contributing to our popular New Age Piano Series, and this book offers twelve solos for the intermediate pianist. 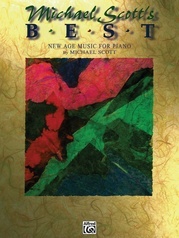 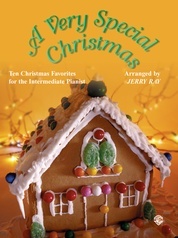 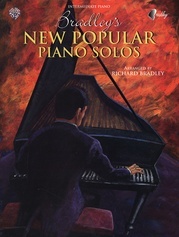 Two are new compositions, and ten represent players' favorites and favorites of the composer from his previous collections. 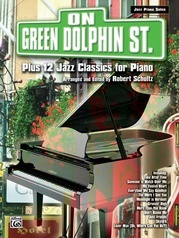 Titles include: After the Rain * Again September * Dune Walk * House at Sandy Point * Summer Wait and more.